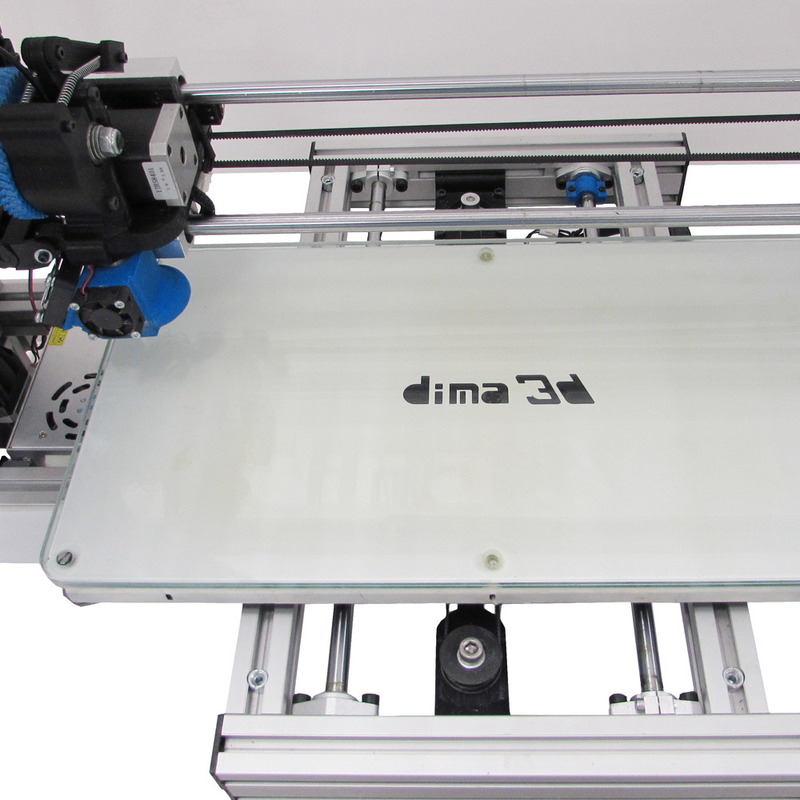 DIMA 3D offers high quality products whose development and manufacturing is adapted to the needs of each user. 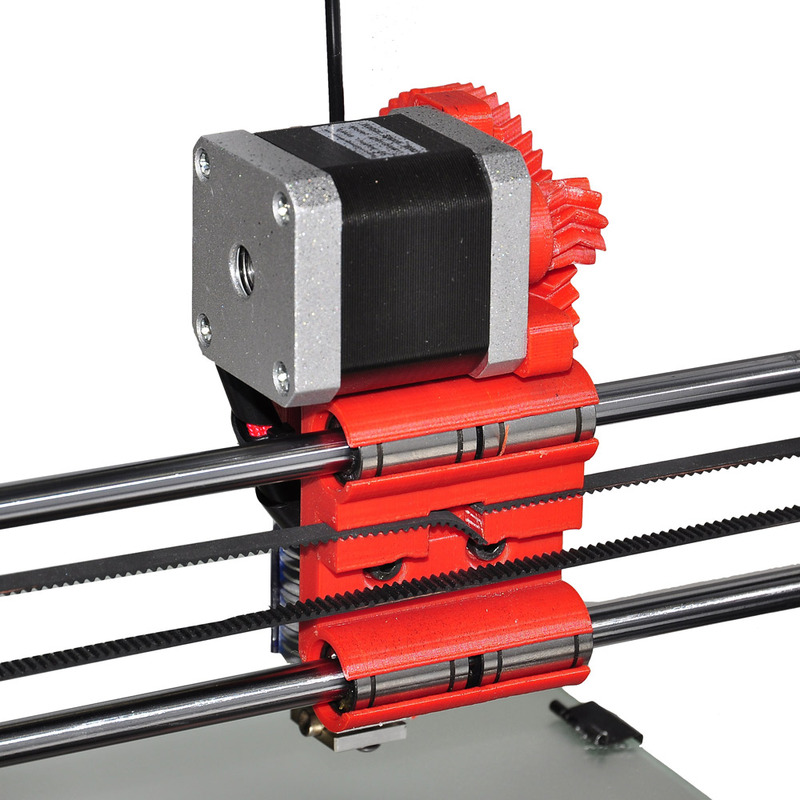 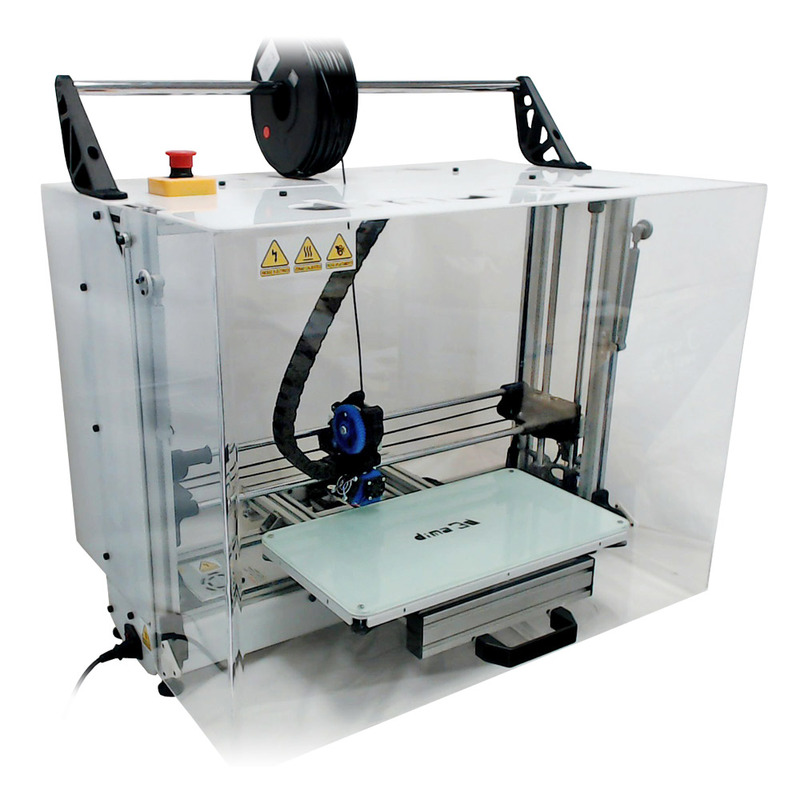 We currently have three 3D printer models and a specific fixative spray for this technology. 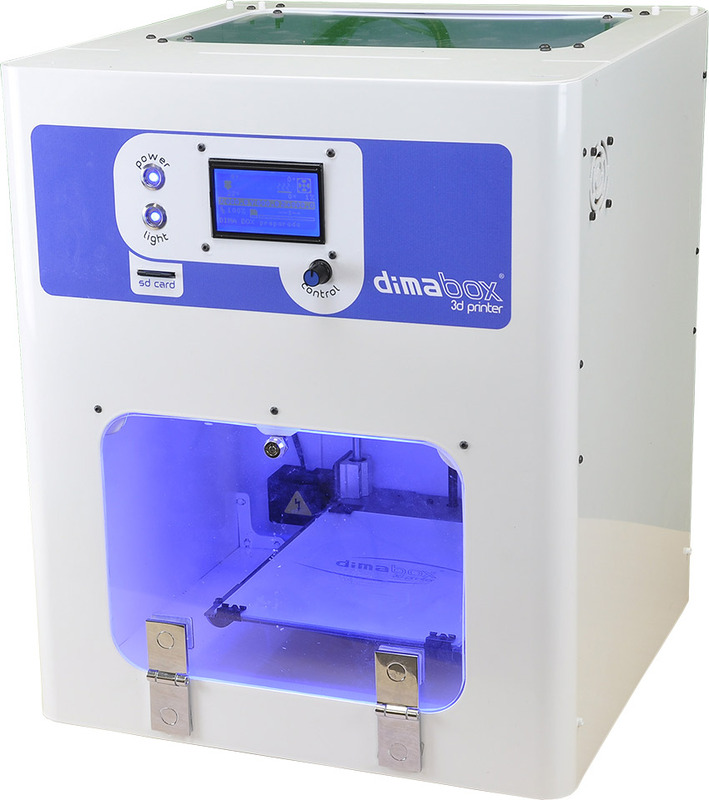 With the DIMA 1000 industrial 3D printer you can make large pieces quickly, reaching tailor-made solutions in real time. 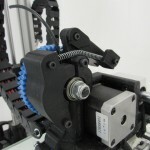 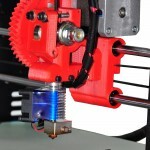 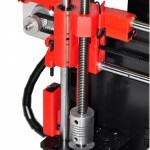 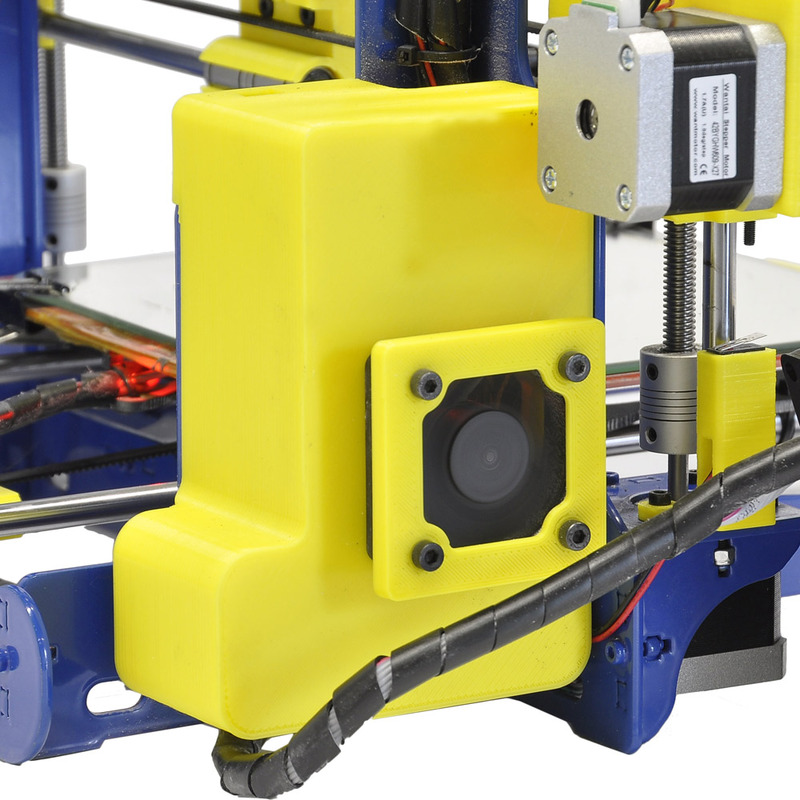 High resolution, coupled with the ability to work all kinds of thermoplastic materials useful for the scientific, business, educational, artistic and professional level, gives it unique features in the 3D printing market. 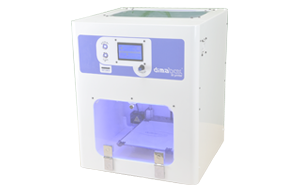 With its CE approval, it is intended for the industry and for all those professionals who firmly believe in innovation as a means to achieve their most ambitious goals. 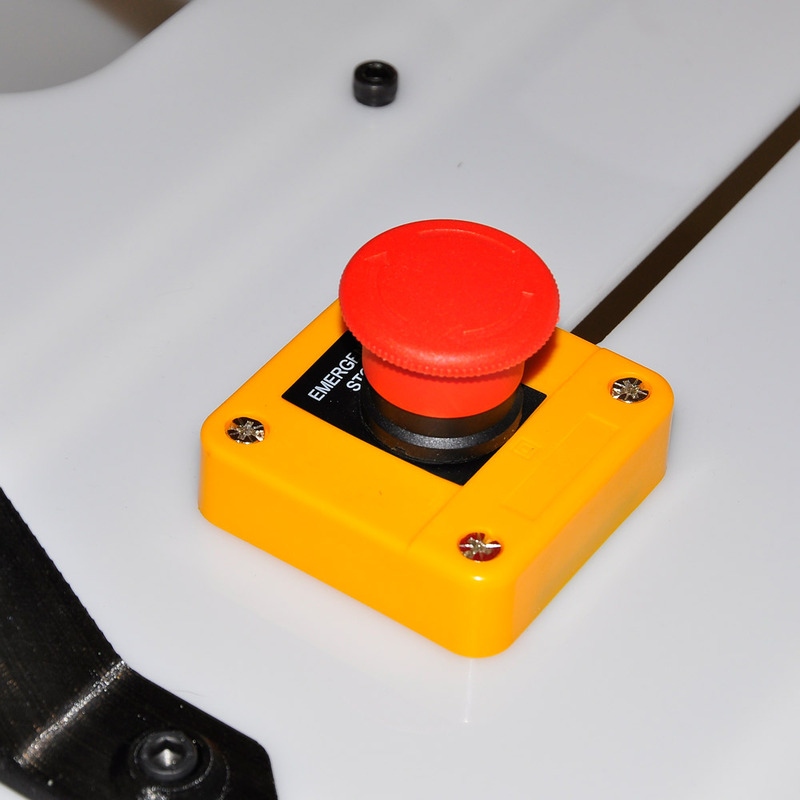 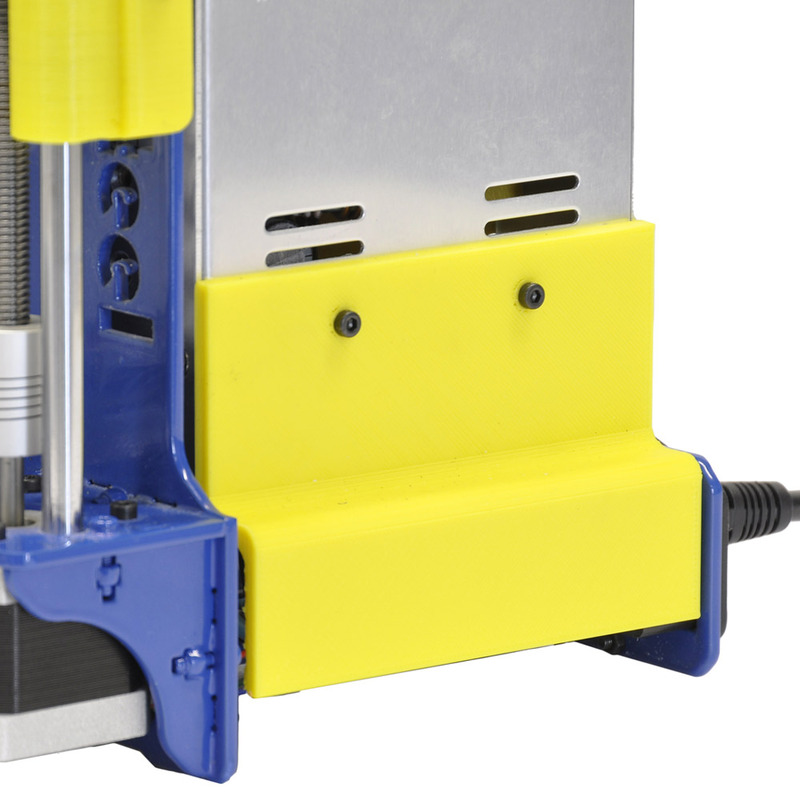 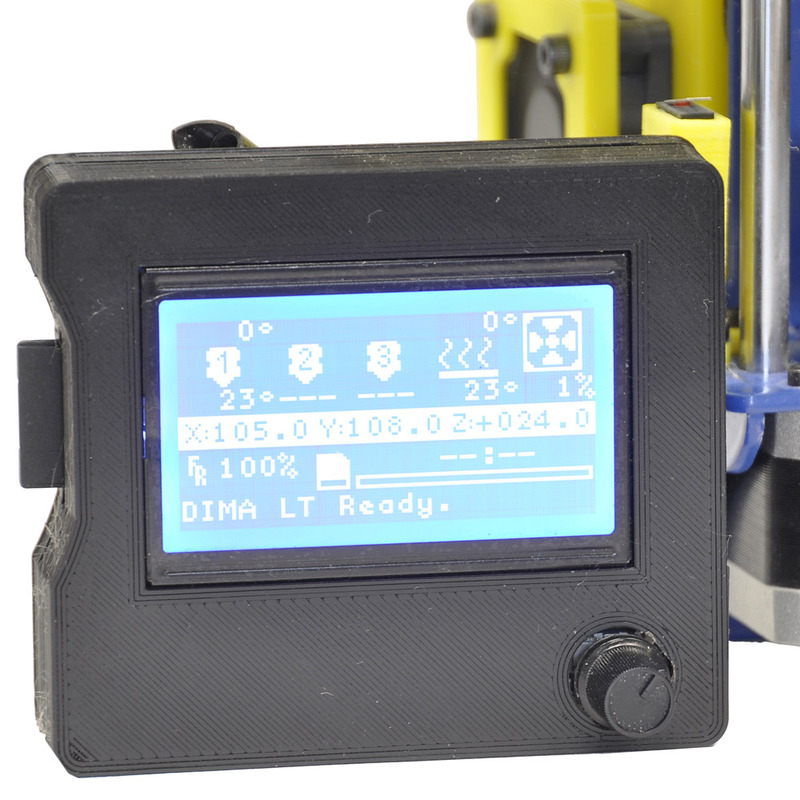 With automatic calibration the user does not have to worry about pre-printing adjustments. 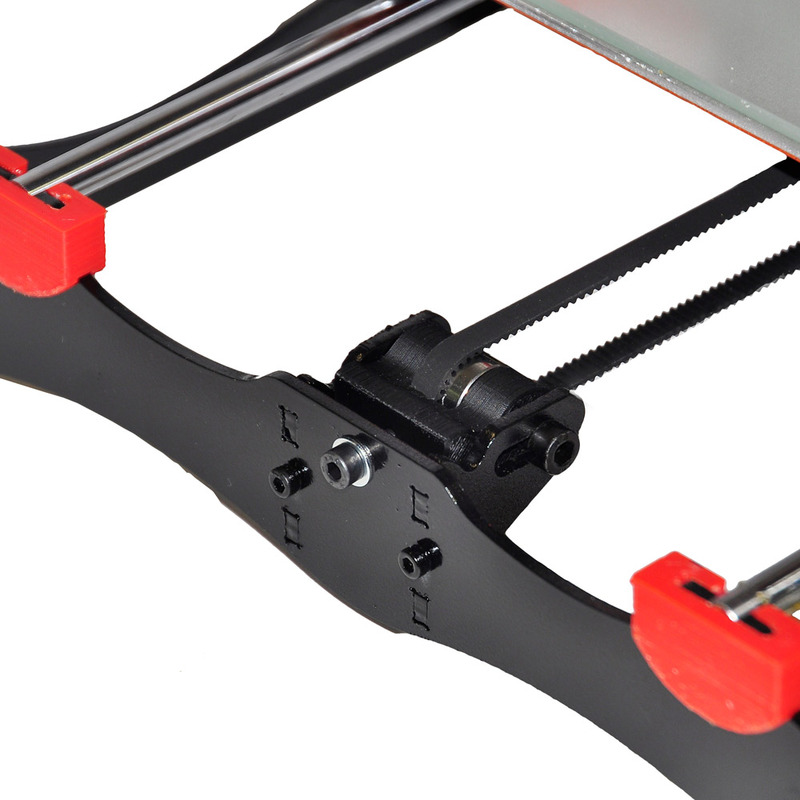 Printing a model has never been easier. 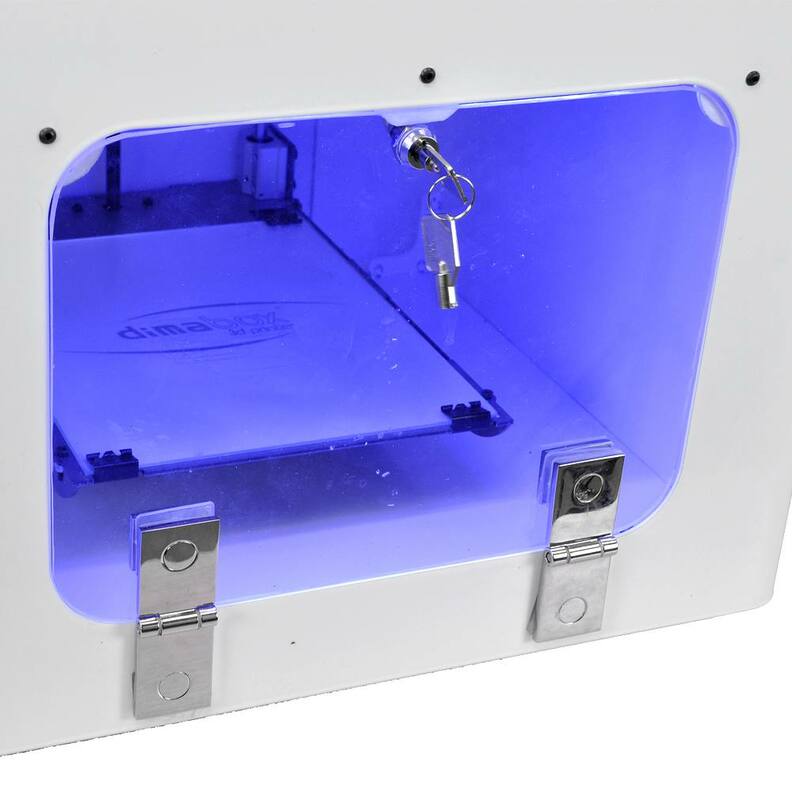 The most versatile desktop 3D printer. 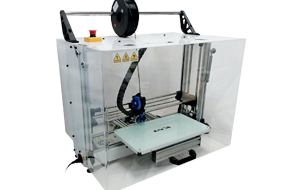 Being a closed printer, it is adapted to any kind of customers, private and professional, children and young people who want to start using the printer immediately and easily. 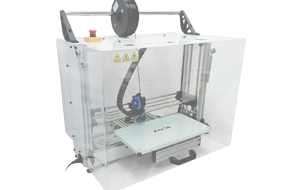 As our most advanced model, it combines aesthetic with high resolution and maximum performance. 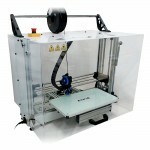 You’ll be so amazed of its level of finish and do not want to stop creating your own prototypes. 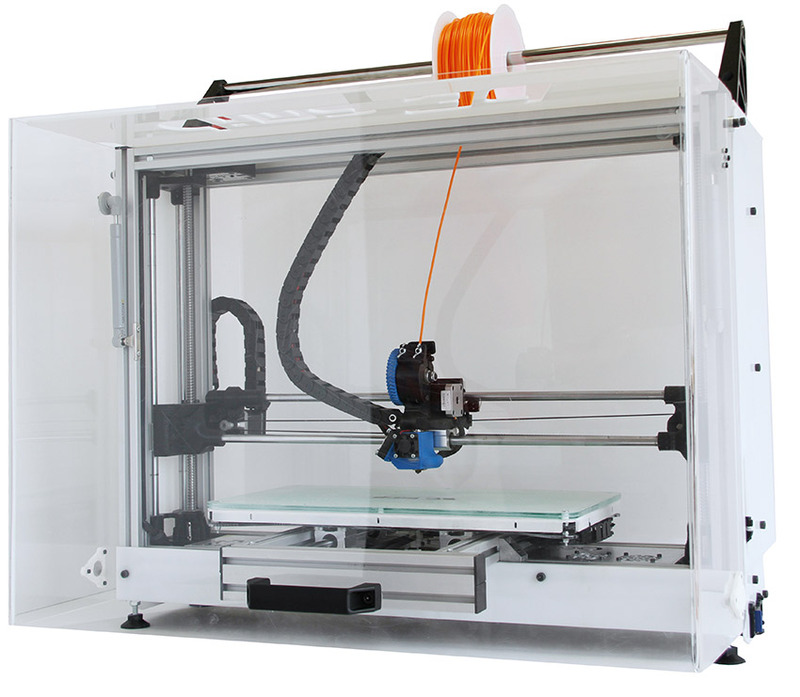 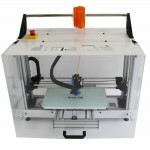 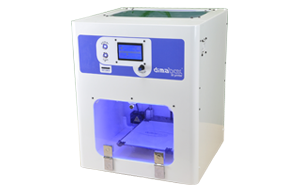 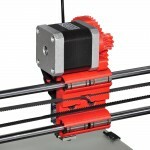 Desktop 3D printer for professionals, individuals and small businesses. For all fans who want to make their dreams come true. 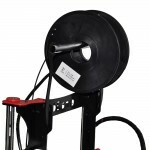 Their accuracy, versatility, speed and ease of use makes it a perfect choice for those who want to start or improve their knowledge and target more and more demanding goals. 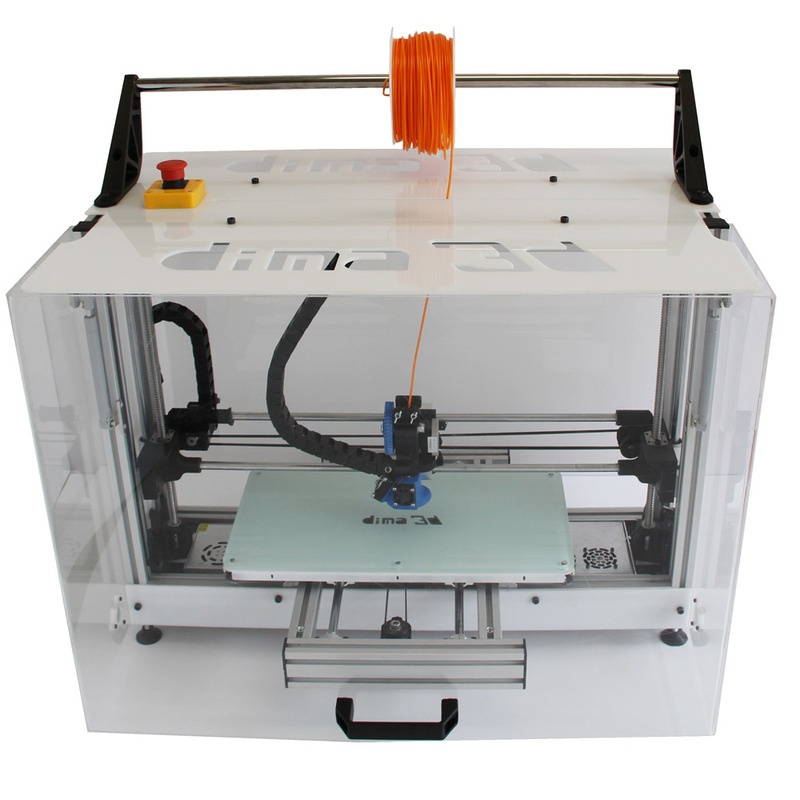 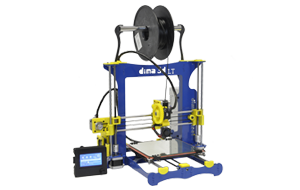 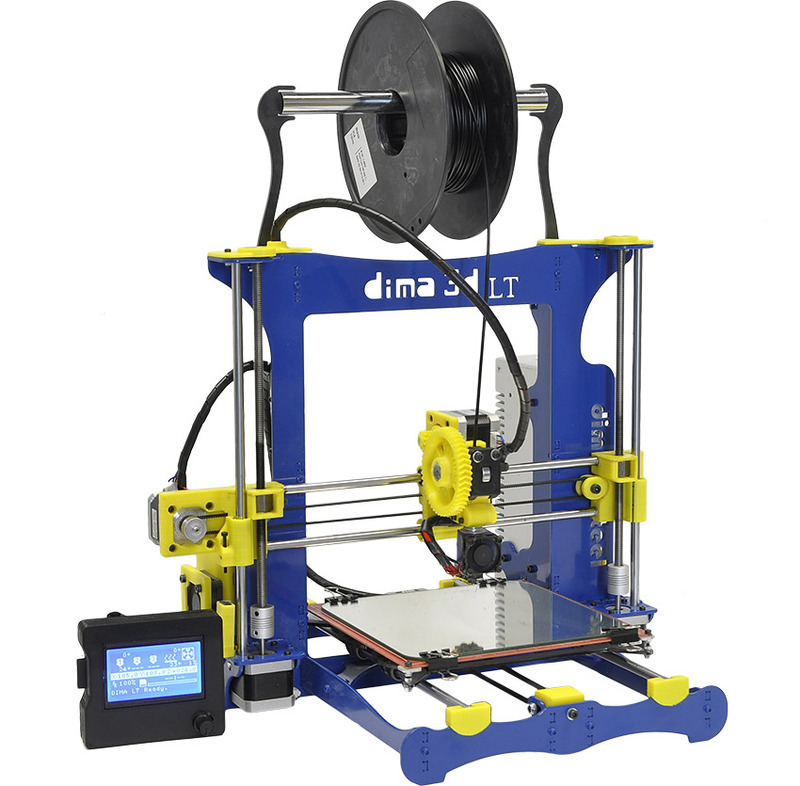 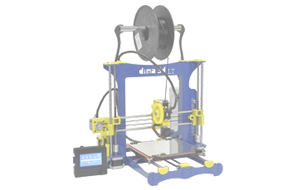 With the DIMA LT 3D printer you can print your ideas with any thermoplastic material available in the market. 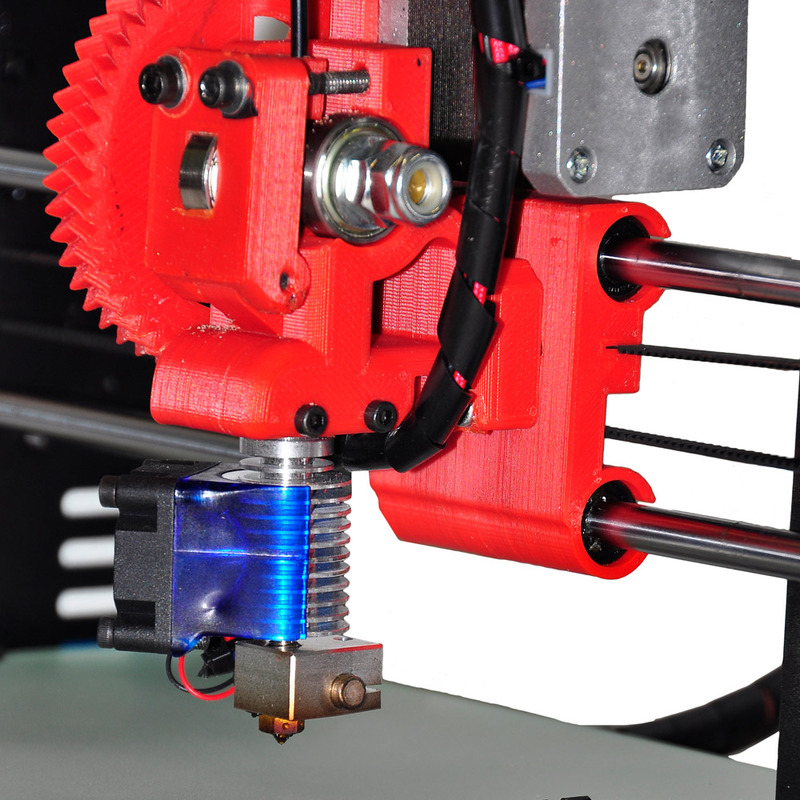 Materialize with 3D printing whatever you want. 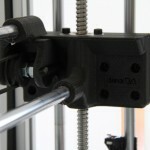 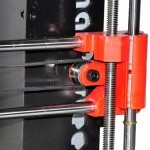 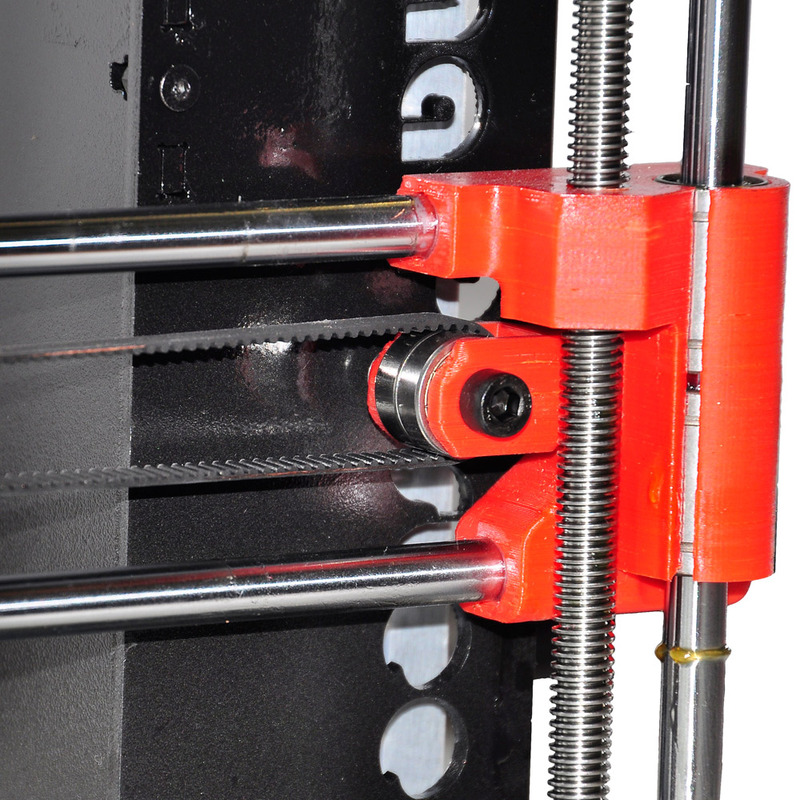 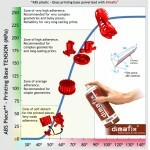 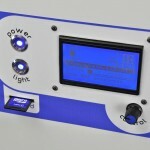 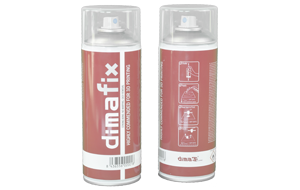 Dimafix is a spray tailored for 3D printers with FFF technology and Heated Bed. 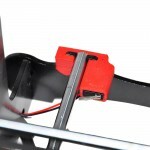 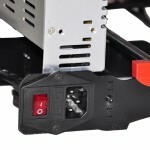 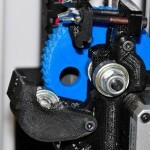 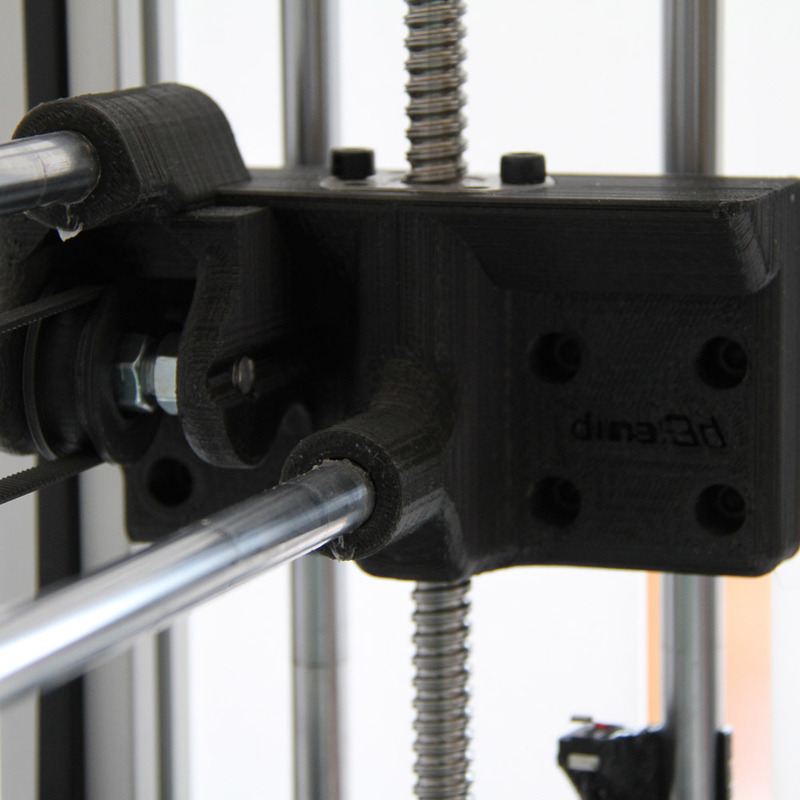 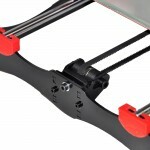 It provides great grip between plastic and glass, so warping is not a problem even in large ABS parts. 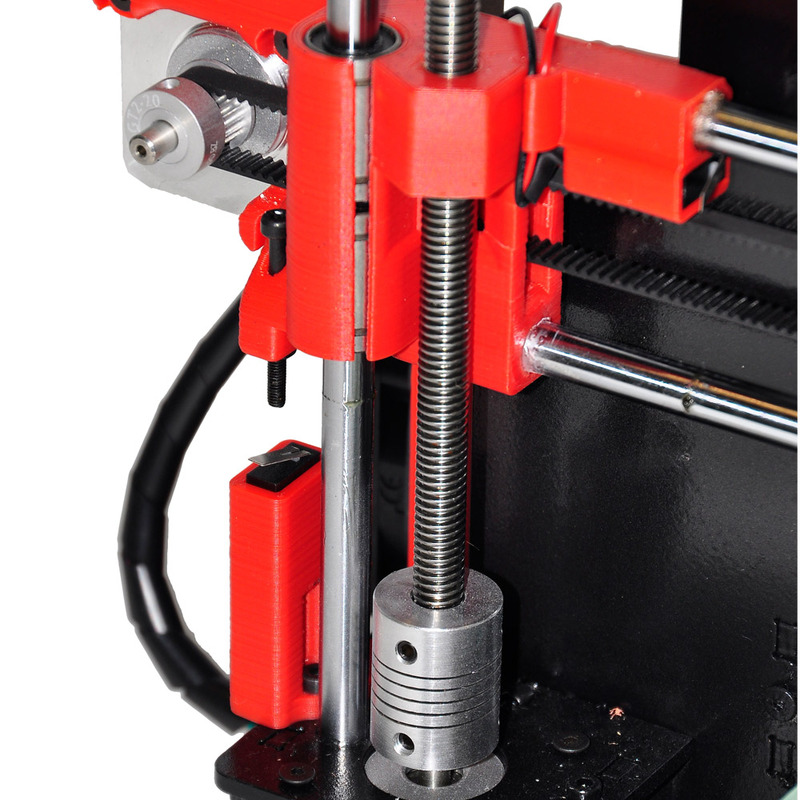 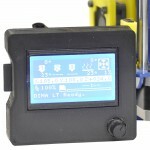 You will be able to print in all kind of thermoplastic materials. 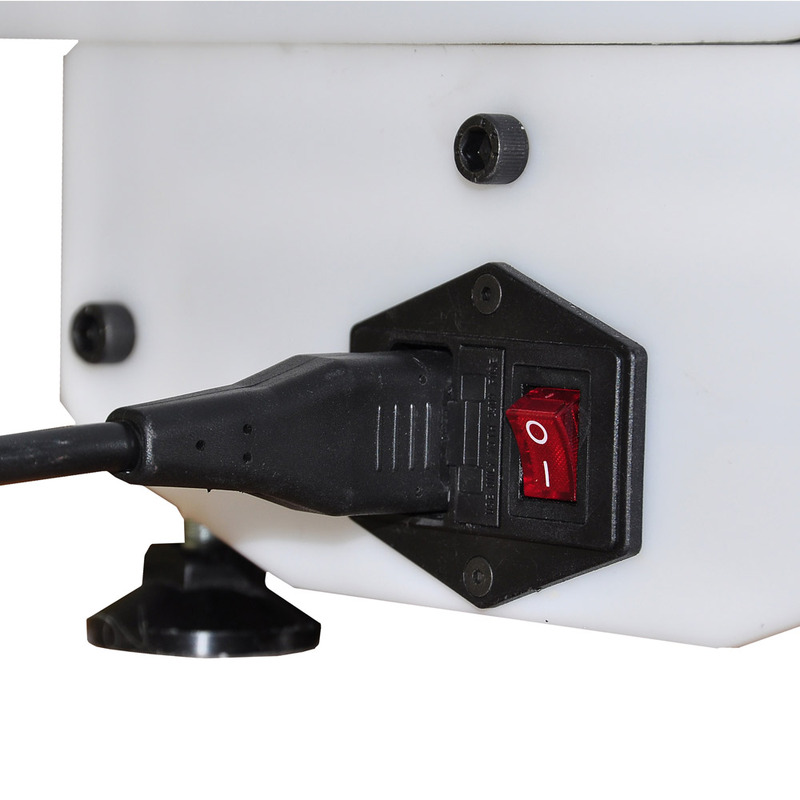 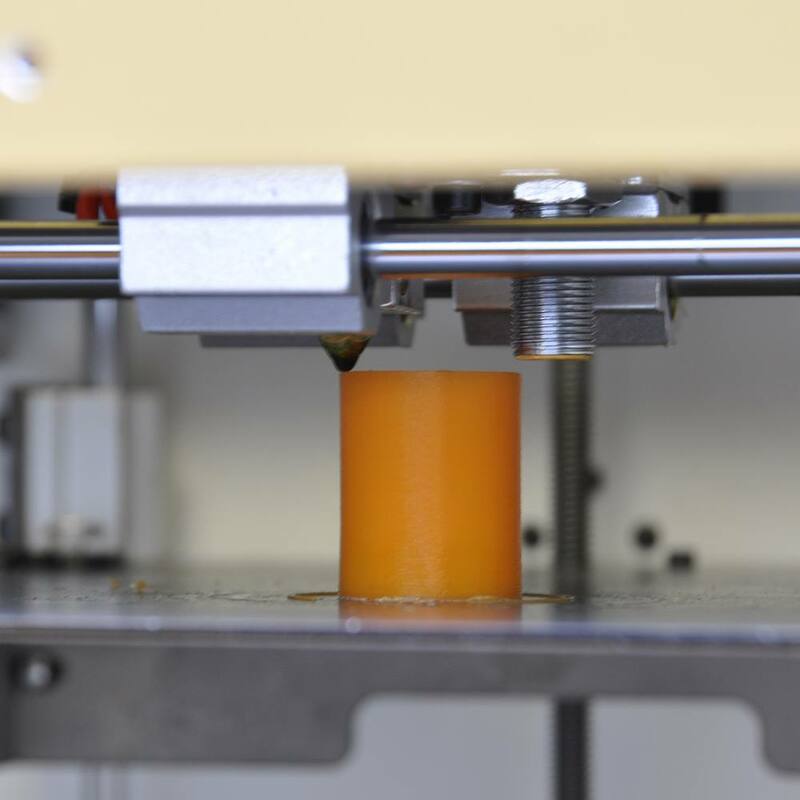 The adhesion property will be activated when the Heated Bed’s temperature is higher than 50ºC. 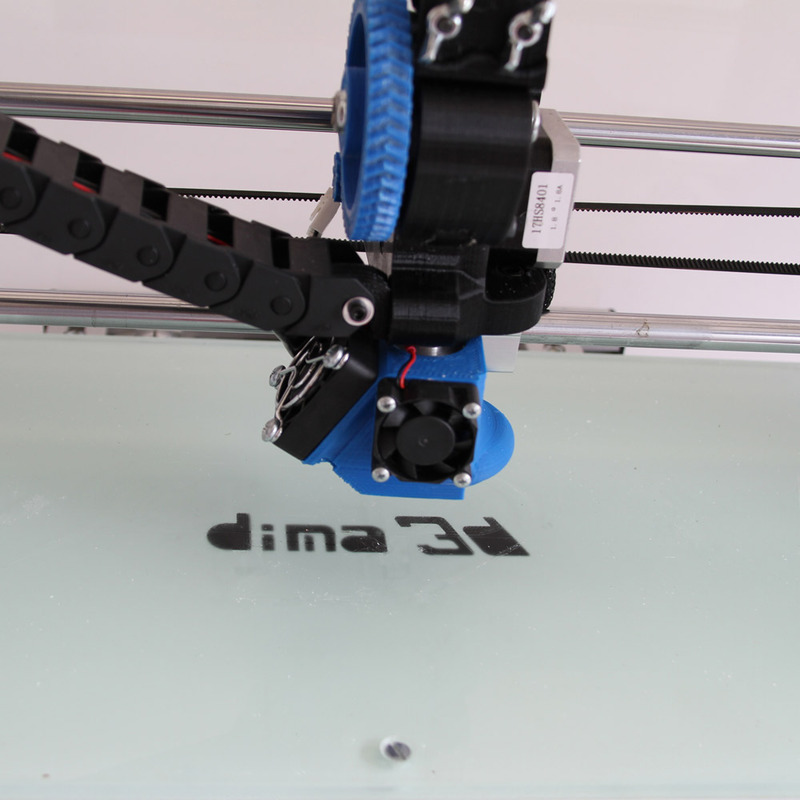 While the bed is hot the adhesive effect will be working even in large prints. 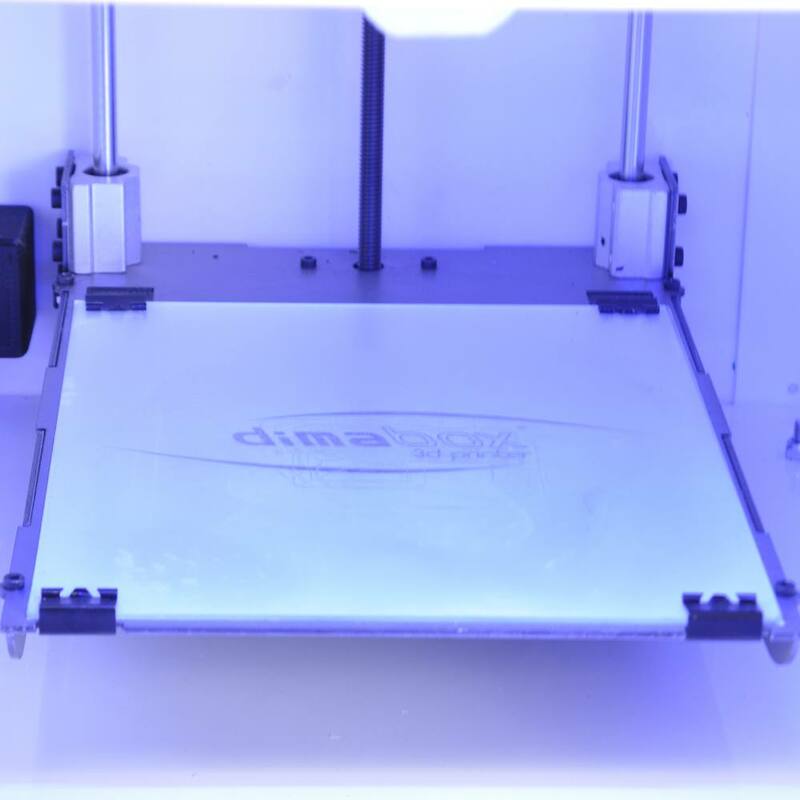 When the Heated Bed’s temperature goes down (40-50ºC) the adhesion effect disappears and the model will be easily detached. 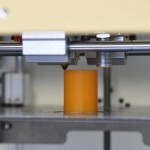 It is soluble so it is easy to clean only with water. 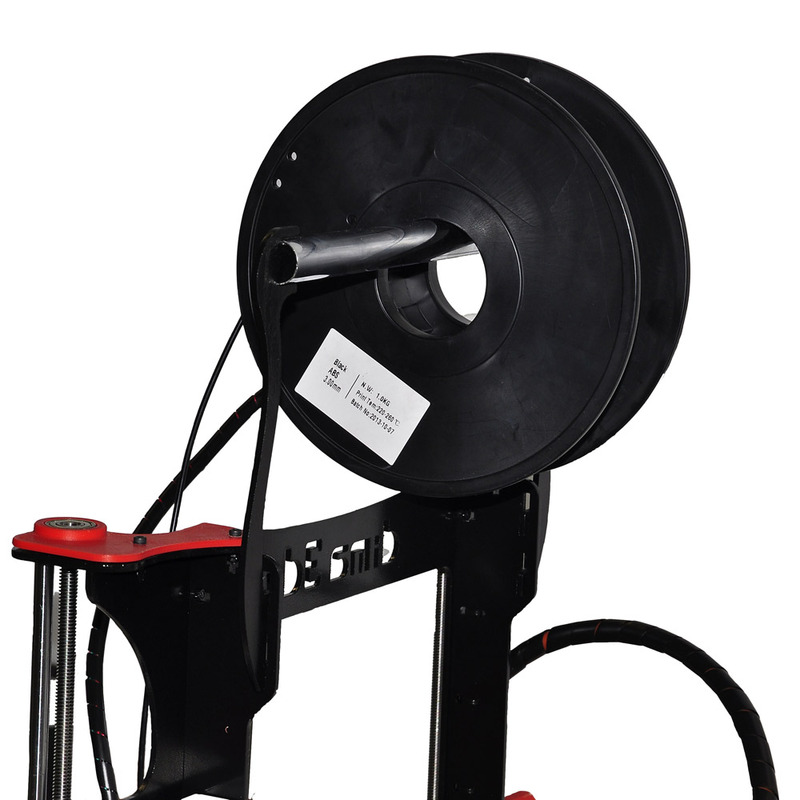 It has a long useful life (more than 100 uses). 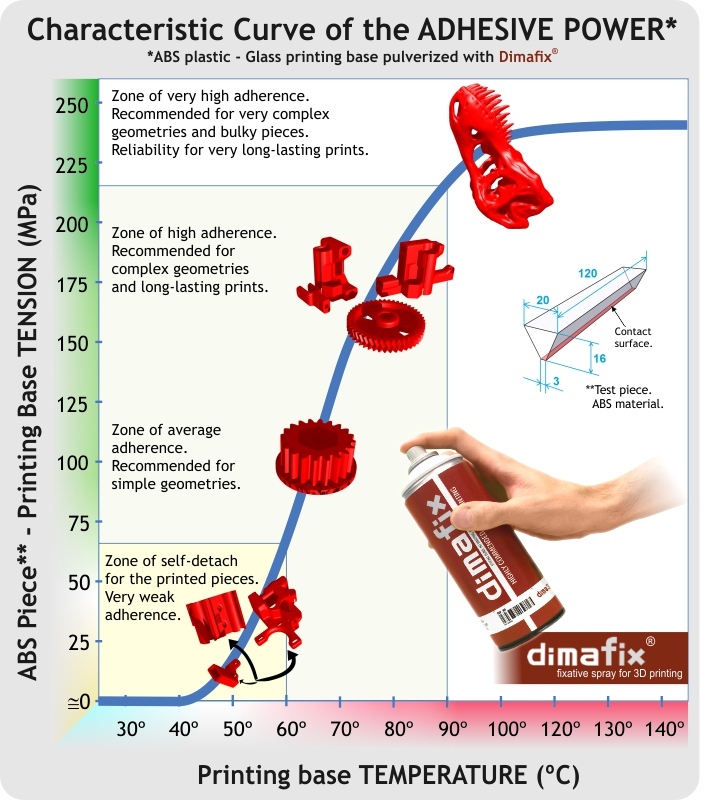 The first layers in the printing process will be fixed with a lightly spraying of Dimafix at the hot Heated Bed in the point where the part will be printing. This action avoids unintended effects or warping. 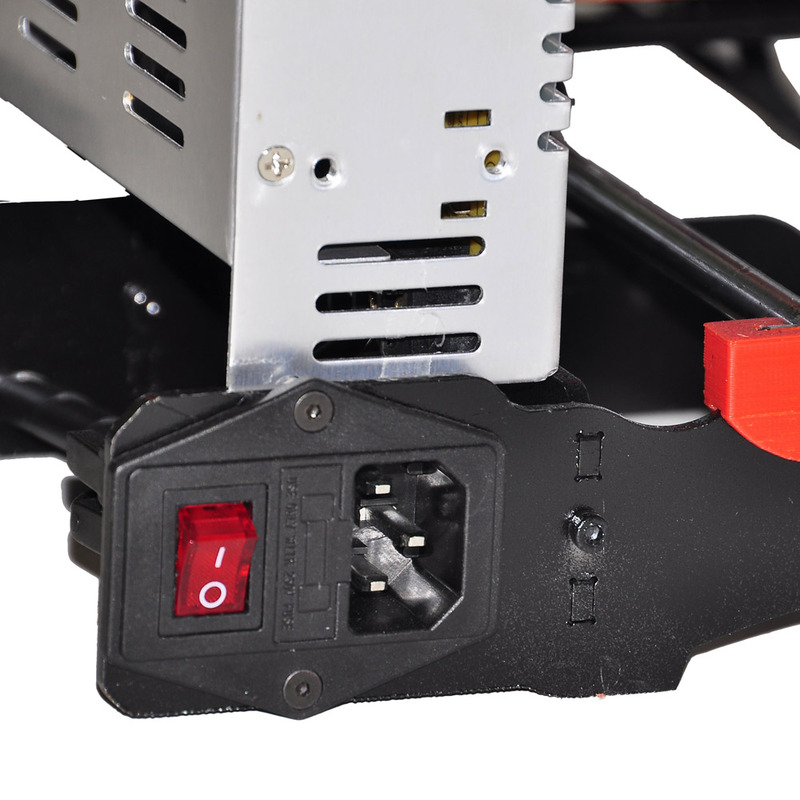 Once the printing process is ending and the Heated Bed’s temperature is under 50ºC the model can be removed without any effort from the bed and no tools, that would damage the part, are required. 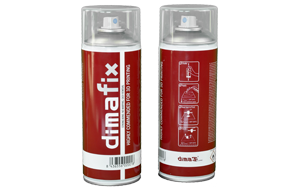 Dimafix is distributed as a spray can with an interior ball which helps to prevent blockages at the nozzle. 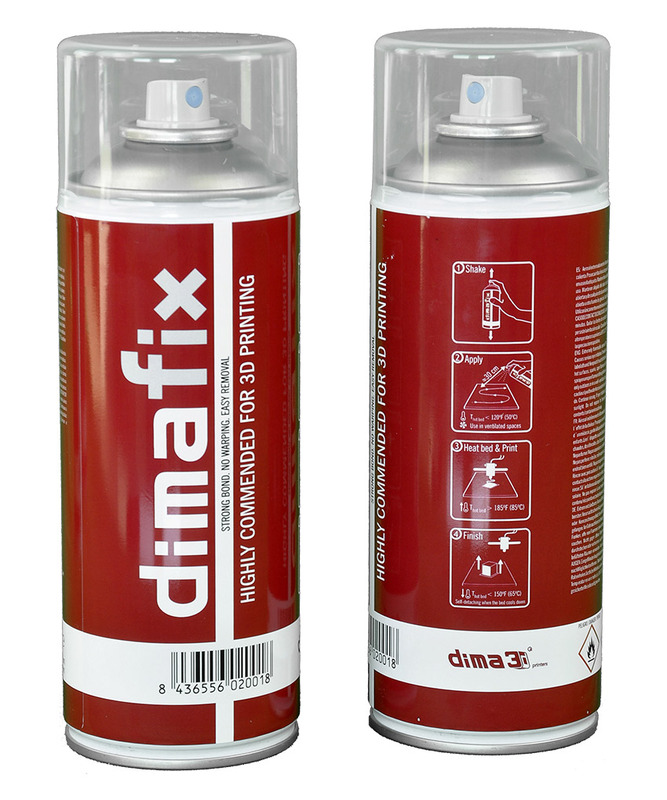 The can capacity is 400ml, this suppose a long useful life of the product because the lightly spraying is only necessary at the area where the piece will be printing.